A kaleidoscope of butterflies form a love heart to make a stunning happy anniversary card. 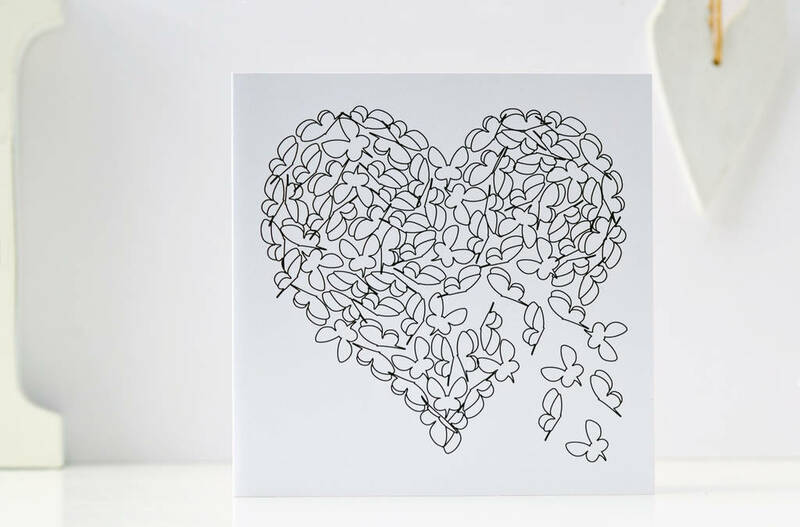 Each butterfly in my card represent love. A romantic anniversary card. 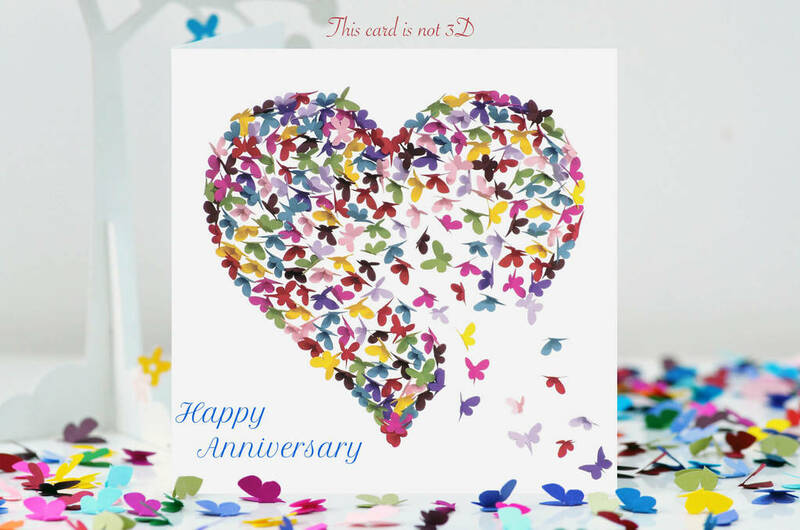 Send it as a friends anniversary card, a parents anniversary card, a wife anniversary card, a husband anniversary card or a partner anniversary card. 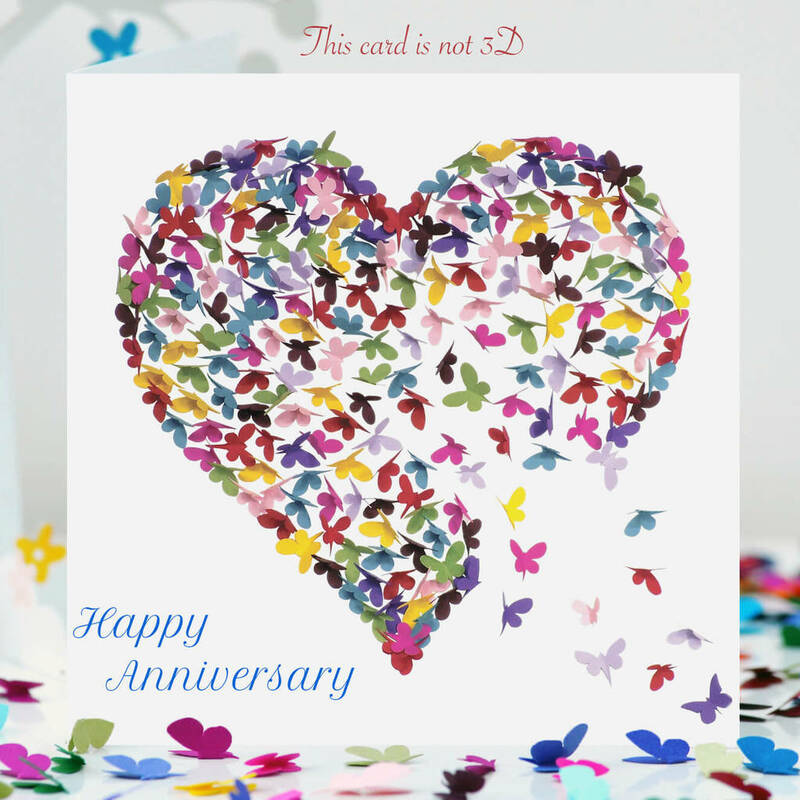 I handmake a large 3D butterfly art picture and then digitalise it to produce the printed card. The story behind the card matches the occasion. 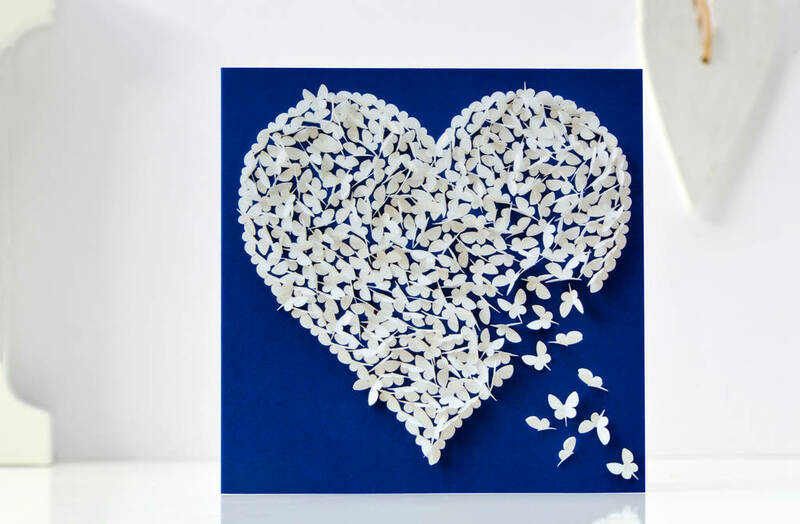 The butterflies flying into the heart represent love, and as the heart fills up, the butterflies begin to flutter back out taking their love to others. 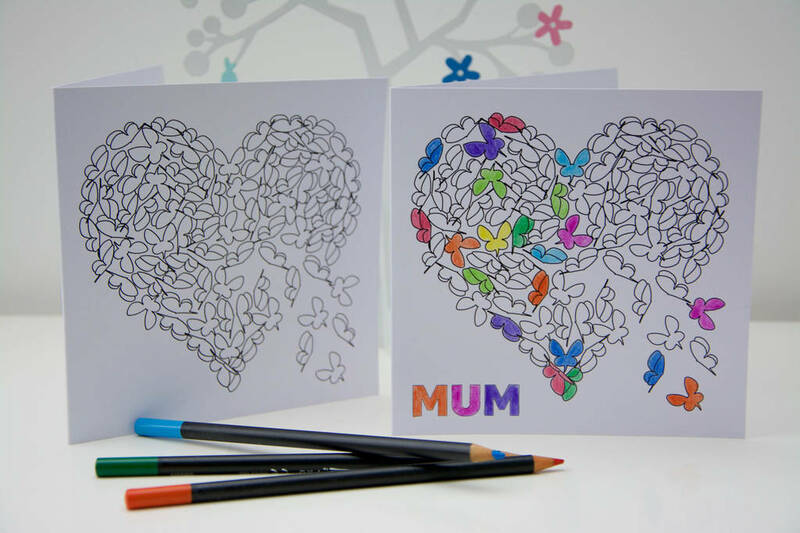 I design my greeting cards in my Inkywool studio in Cornwall. This product is dispatched to you by Inkywool Butterfly Art.